Special moments in Life maybe hard to come by, so when they do, enjoy them to the maximum. 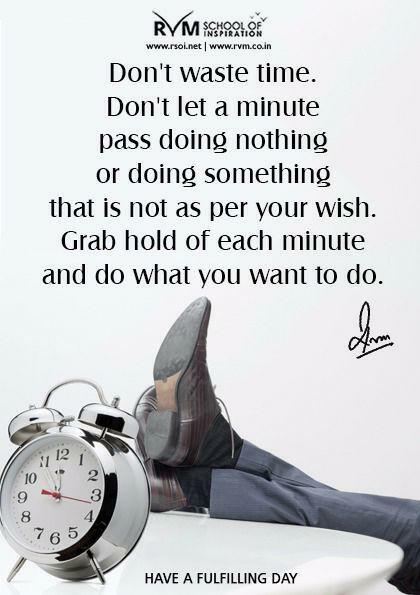 Time is something you cant get back - make the most of every moment. Make use of every moment. There is no second chance. Stop waiting things to be happened. Make the most of the moment you are in now, a memorable moment by giving everything according to your merit and ability. 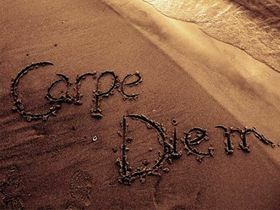 Carpe diem in literal translation means seize the opportunity. We live for ourselves. Mother Teresa said, “Yesterday is gone; tomorrow has not yet come; we have only today. Let us begin “. Life is such a short span of time that we have to seize the opportunity that comes to us in the first hand. The habit of procrastinating things must be procrastinated. “Do flowers in the spring every say “not yet “? is a famous saying as flowers do not wait for any season to arrive and they bloom on their own? Go for it now should be the motto in life. There is no promise for tomorrow offered by anyone. No body gives you that guarantee; so act fast. Do a good thing, and do it today. “Today’s egg is better than tomorrow’s hen” is an old proverb. Time and tide will wait for no man and so act fast and act today and carpe diem is the golden rule. 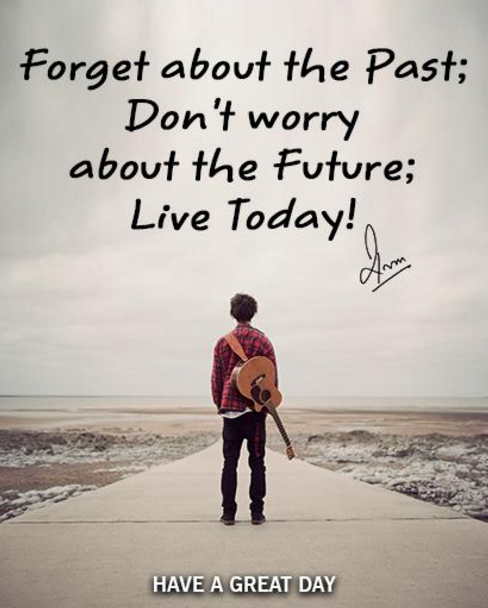 Here are inspiring quotes on carpe diem and make the best use of them.